The new title, Cornea Cross-Linking—A Patient’s Guide to Treatment, is in the design stage. 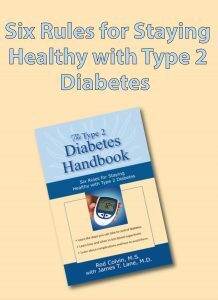 The book discusses a new FDA-approved treatment for cornea disease. The treatment was approved a number of years ago in Europe, but just recently FDA approval in the United States in 2016. 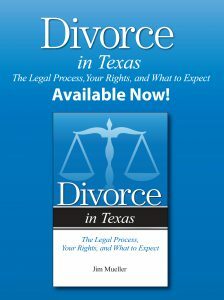 The author is cornea specialist, Larry Hopp, M.D. of Beverly Hills, California. 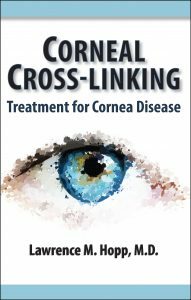 This Fall, Addicus Books will release Corneal Cross-linking, a new book which explains a procedure to correct the eye condition keratoconus—a bulging of the cornea. 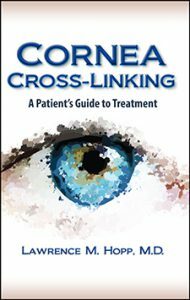 Corneal cross linking was approved by the FDA last year, and this book is the first consumer book on the topic. The author is Lawrence M. Hopp, M.D., a cornea specialist, in Beverly Hills, California.